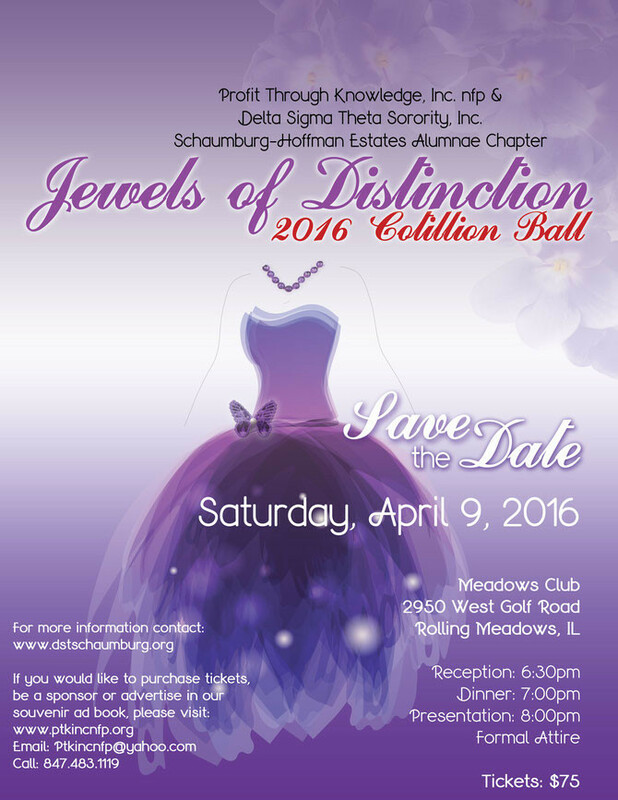 Details about the Cotillion and purchasing tickets can be found here. I really like this website because it gave me a lot of ideas.I like this site and will always come back to get more news.Writing is an expression of passion in one’s heart. Your site is a great resource and I’ve often suggested it to my friends. Both associations are focused on reshaping the program to advance and improve the general cotillion encounter for understudies and their families. I'm doing a venture on the historical backdrop of Cotillion and how it has influenced America today. I fundamentally require the Who, What, When, Where, and Why is it huge to our way of life/America. What are some great sites with data? Those are different. You may be too old for Cotillion. That usually happens 7th or 8th grade. It's basically an etiquette course and yes you can find them in the bay area. Just do a search for them. Debutante is a completely different deal. You have to be invited to that. You'll need to be a member of the society for that to happen. Try to find out word of mouth on who is part of that that might sponsor you. Work-based knowledge packages have formal instructional tactics that directly relate scholars' worksite learning doings to their career goals.